I have drawn the original design onto paper using fine liner markers. 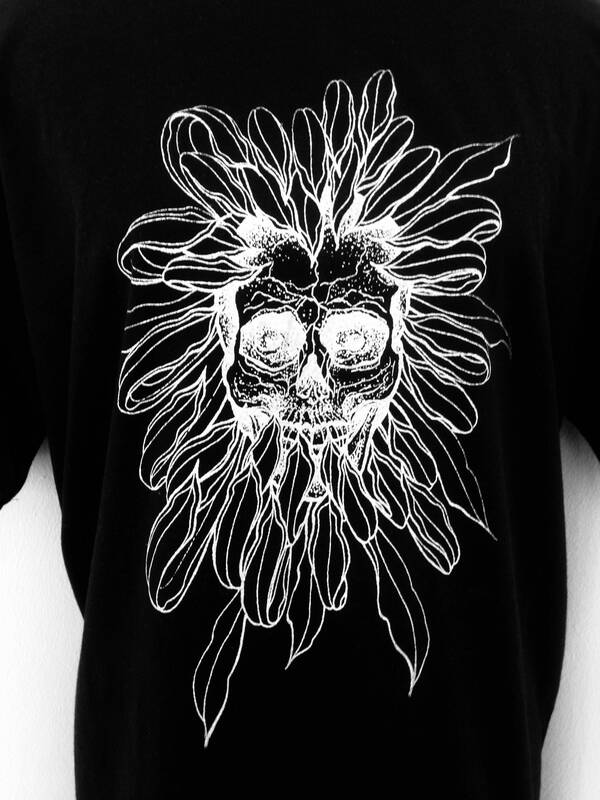 I hand printed the design onto this cotton unisex XL tshirt with screen printing method. 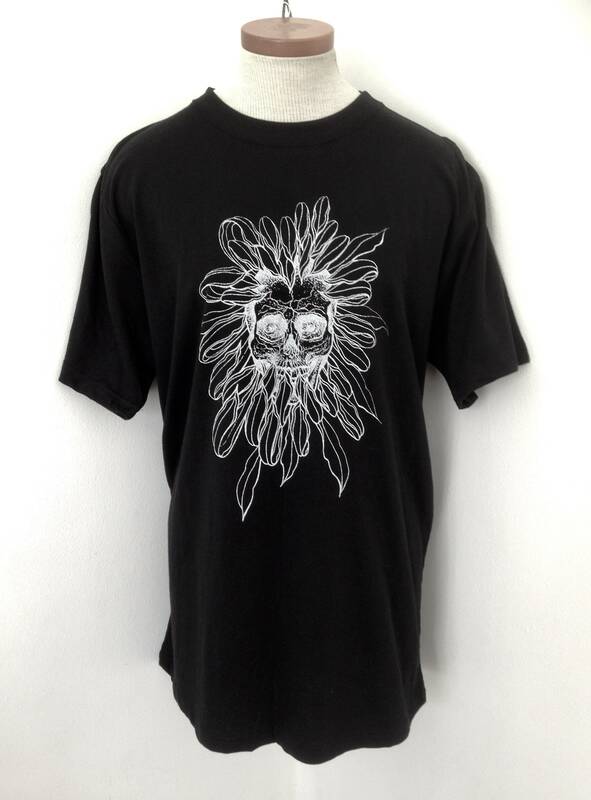 The ink is water based screen printing fabric ink.